The copy Denji lights commonly available are not supplied with these seals, which is part of the reason they corrode prematurely. 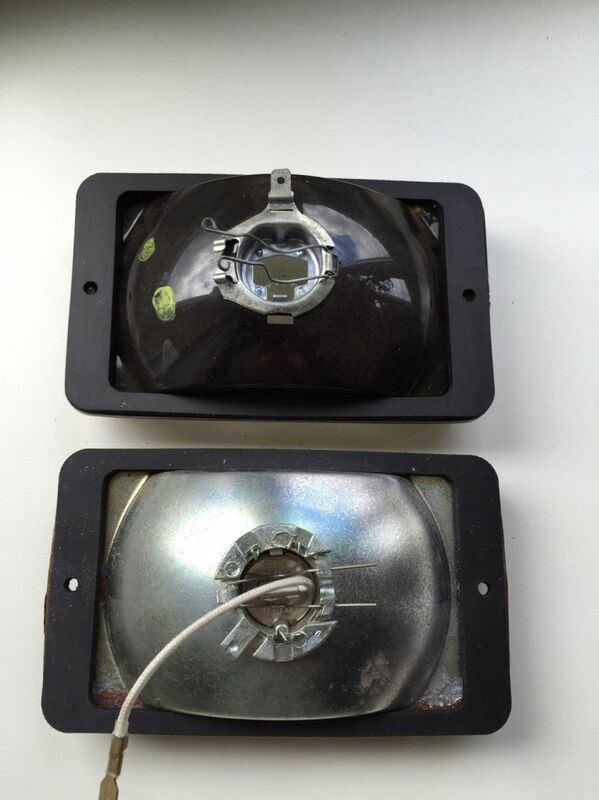 Will fit either original Siem or copy Denji lights, see the photo, black back lamp is Siem, silver back lamp is Denji. Supplied as a pair, easy to fit, undo the 2 screws, unplug the wiring, drop the seal over the lamp backing, and then reassemble. Stop your new driving lamps from corroding prematurely! Priced at £10 per pair with UK post included.